The K120 is characterized primarily by its versatility. 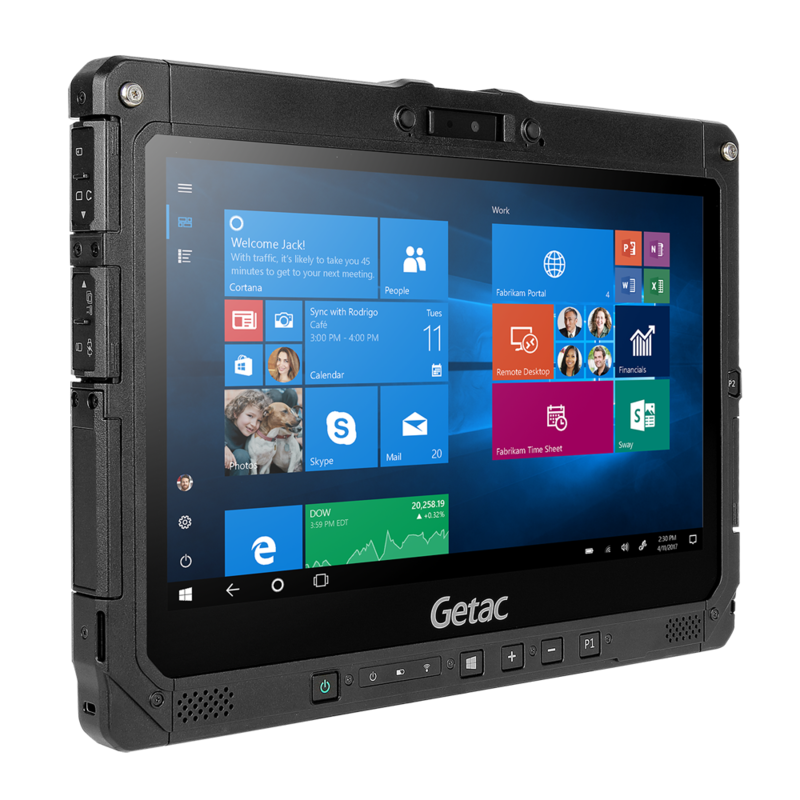 With a variety of operating modes, rugged display and a selection of accessories, the tablet is perfect for use in extreme environments. Featuring revolutionary LumiBond®2.0 technology in a 12.5″ FHD display, the K120 achieves a brightness of 1200 Nits, ensuring readability even in direct sunlight. The built-in 8th-generation Intel® Core™ processor delivers maximum performance so the new K120 can easily perform multiple tasks simultaneously. 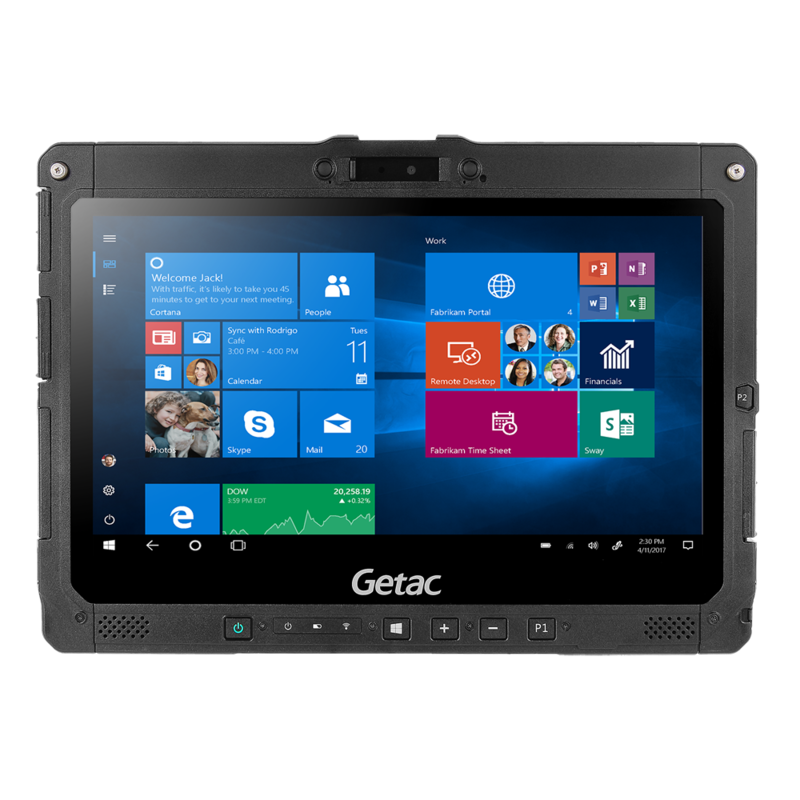 Discover a new level of productivity with a seamlessly integrated visual experience that gives you the edge in critical environments. 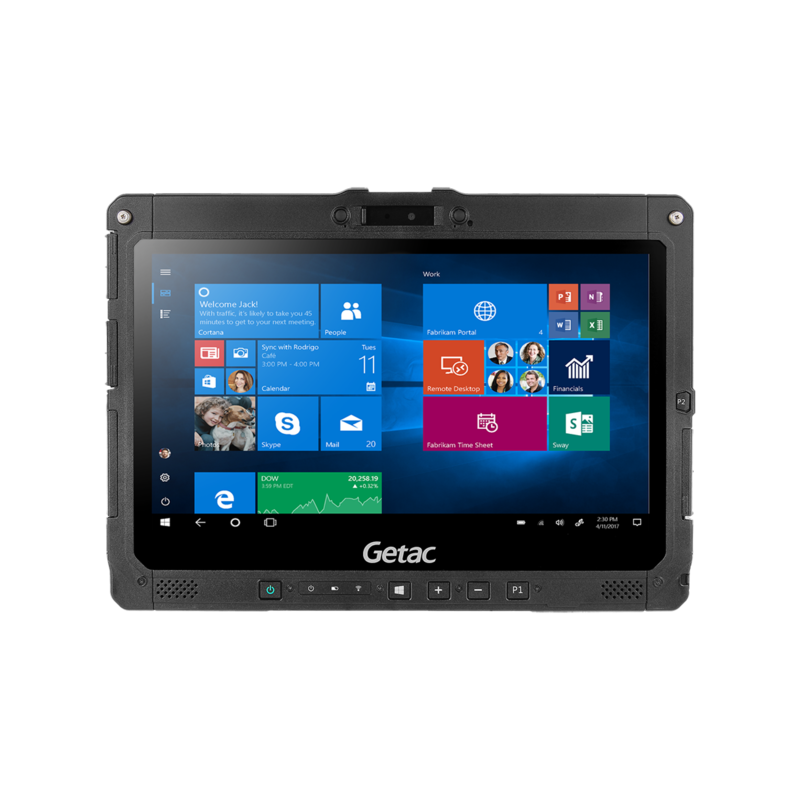 The tablet's rechargeable battery is designed for a full shift and allows user-defined adjustment of settings and modules on site. In addition, an optional high-performance battery can be installed, doubling the runtime of the system and ensuring maximum productivity. Hot-swap technology allows the battery to be replaced quickly and safely without shutting down the system. The new K120 is MIL-STD 810G and IP65 certified. 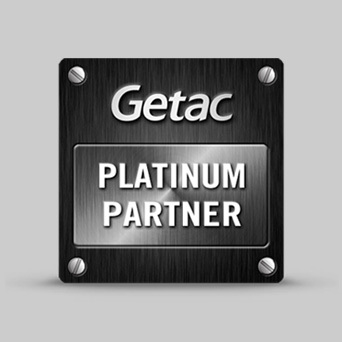 It is designed for operating temperatures between -29 °C and 63 °C and survives a fall from a height of up to 1.80 m when switched on – clear proof of its excellent ruggedness. With the rugged universal handle on the tablet, the attachable backlit keyboard and the various lanyards and straps, the K120 adapts to all your needs, whether you're working indoors or outside. It's also versatile and offers a wide range of accessories. 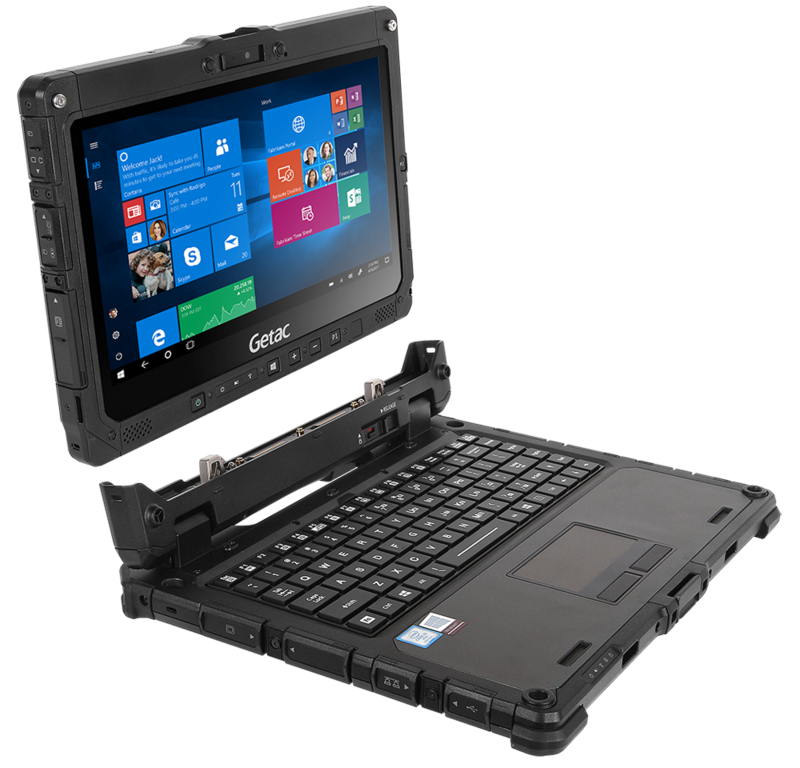 Find out more about the rugged Tablet K120 and visit the Mettenmeier online shop now.